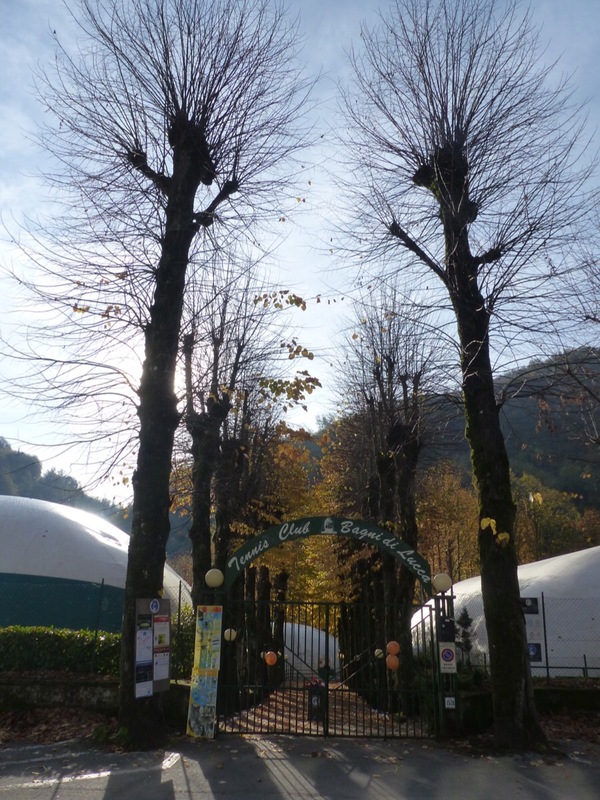 This entry was posted in Things to see and do and tagged Bagni di Lucca, La Villa, play tennis, sport, tennis, winter by Debra Kolkka. Bookmark the permalink. Great red clay courts in a beautiful setting on the river (that is why it is called Mirafiume ) Another great asset that the town offers. It is a wonderful asset for Bagni di Lucca. A great asset indeed, but I wish the price structure was a bit clearer. I played four times this summer and it was a different price each time? It is good to see the court are well patronised.